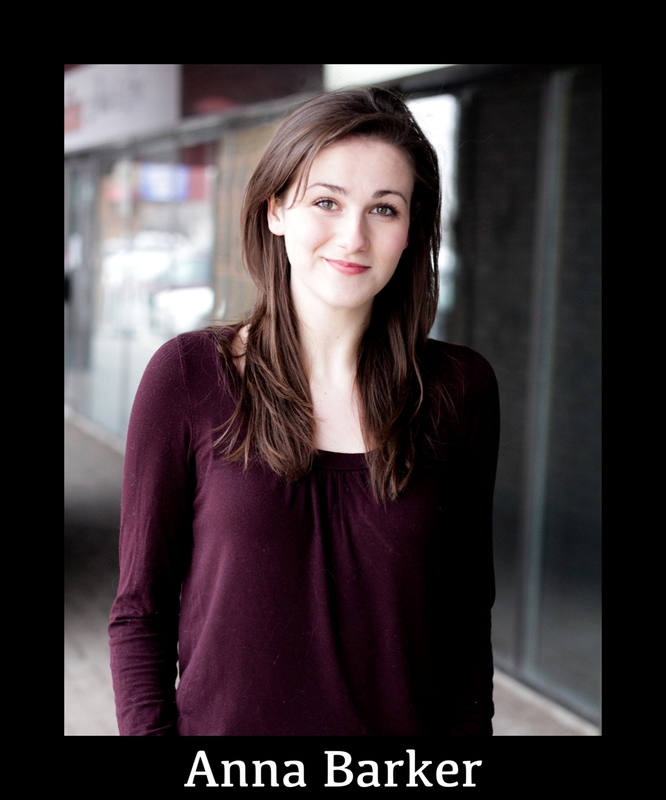 Graduating from the Mount Royal Theatre program in 2013, Anna has been jumping between stage and film productions. Recent credits include: Hamlet (Shakespeare Company Outreach), James and the Giant Peach (Storybook Theatre), Crimes in the Madhouse (Organized Crime Productions), and Night of the Living Dead (Workshop Theatre). When not in the theatre, you can find Anna singing to herself, having philosophical debates with her dog and reproducing masterpieces through finger painting. Thanks to the cast and crew for making Writers’ Circle breathe the life it deserves and allowing her awkward monster self onto set and into your hearts. 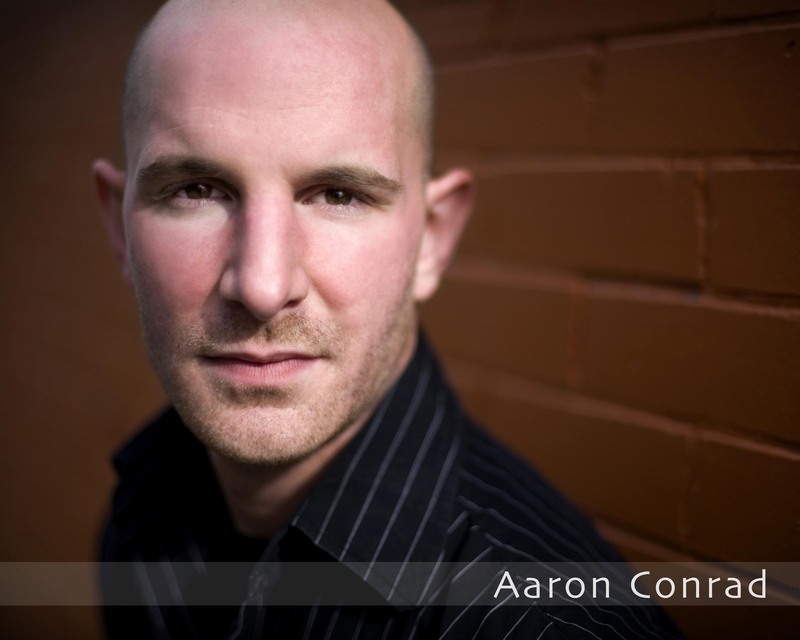 Aaron is typically found around Calgary stages, be it over at Theatre Calgary as Ruckley in One Flew Over the Cuckoo’s Nest or Boo Radley in To Kill a Mockingbird, or as the artistic director of Scorpio Theatre. He’s also found his way into a few movies, such as The Takeaway, Fight Day, and the Beekeeper. His other webseries is Season of the Wolf. You should watch it. It has vampires. Kirstie Gallant is an actor and dislikes writing about herself in the third person. Stage Credits include: Commedia Princess & The Pea (Birnton Theatricals/Stage West for Kids), Fix Everything, Sorority Girls Slumber Party Massacre: The Musical (Scorpio Theatre), How I Learned to Drive (Liquid Meld Theatre). In addition to her work as an actor, Kirstie also dabbles on the Makeup side of things and won the 2014 CAT Award for her work on Shrek: The Musical (Storybook Theatre)! This is Kirstie’s first webseries and is thankful to the Writers for backing her into a corner and convincing her to join this rambunctious and talented bunch of artists. 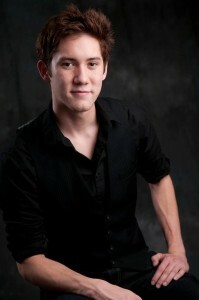 Ryan Irving is an actor currently based in, but not limited to the Calgary area. Having had a long standing passion for the film industry, it didn’t take him long to jump into the industry with both feet. His most recent acting credits in film include Interstellar (Syncopy), American Virgins (Polyscope Productions), The Right Kind of Wrong (Serendipity Point Films), as well as numerous appearances on television including a National Canadian Heritage Minute entitled Brothers and Sisters (Corkscrew Media). 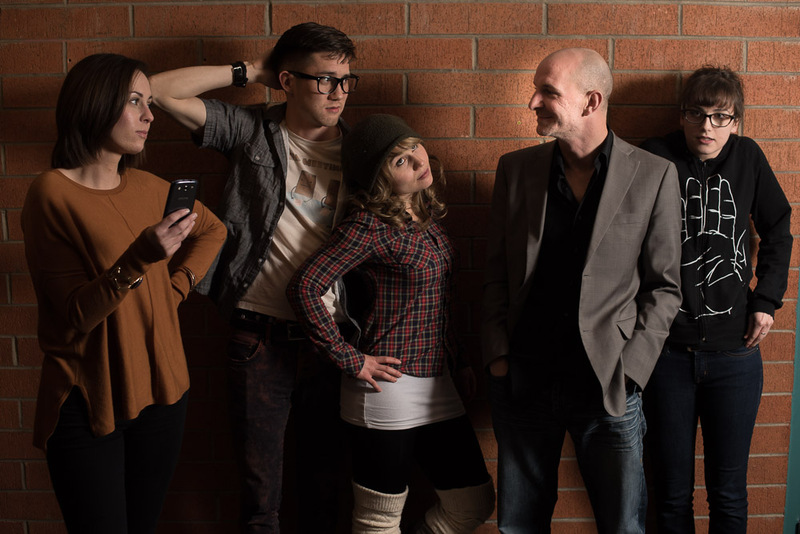 After graduating from Mount Royal University’s Theatre Performance Program, Ryan immediately took to the stage. His most recent stage credits include The Homemaker (Ronin Theatre), The Complete Works of William Shakespeare [Abridged] (Centre Stage), and Based on a Totally True Story (Mob Hit Productions). 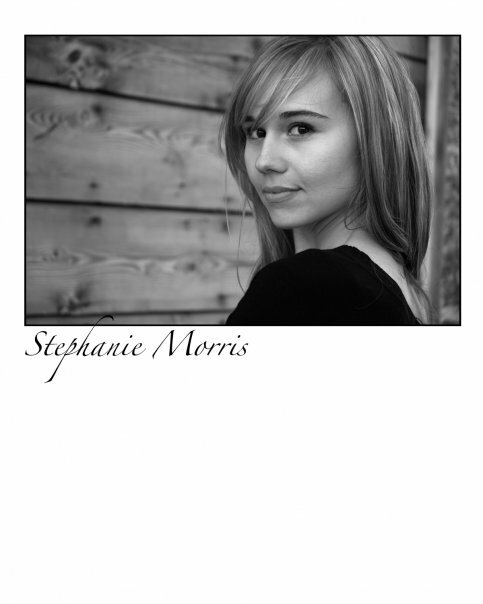 Stephanie Morris has acted for stage and camera for almost 20 years. 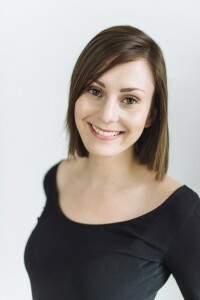 She is also a writer, dancer, burlesque performer and has experience in voice acting and broadcast journalism. Career highlights include playing Alice in Closer, Mme. Tourvel in Les Liaisons Dangeroues and Elaine in The Graduate. Writers’ Circle has been a journey and a half and she could not imagine doing it with more of a delightful pack of stone cold weirdos.